Are you interested in exploring the art of wood staining? At one look, this may seem appalling, especially if you consider yourself as a beginner. I also felt helpless before when I started. But with some help at hand combined with your natural artistic capability, wood staining has never been easier! Check out this 10 tricks in wood staining, and get those hands working now! In general, oak is the simplest wood to work on when staining. Pine, on the other hand, gives an excellent output but may cause uneven stains because of the knots. You guessed it! Just like how a makeup base works on the output of your facial makeup, a pre-stain conditioner (especially the water-based ones) can improve the quality of your stain output. 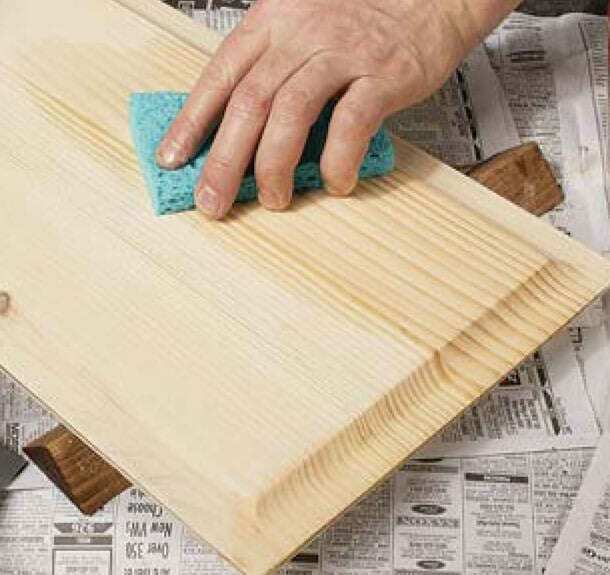 All you have to do is to apply a thin coat of pre-stain conditioner using a foam brush, allowing it to dry for about 3 to 4 minutes before actually applying your stain. 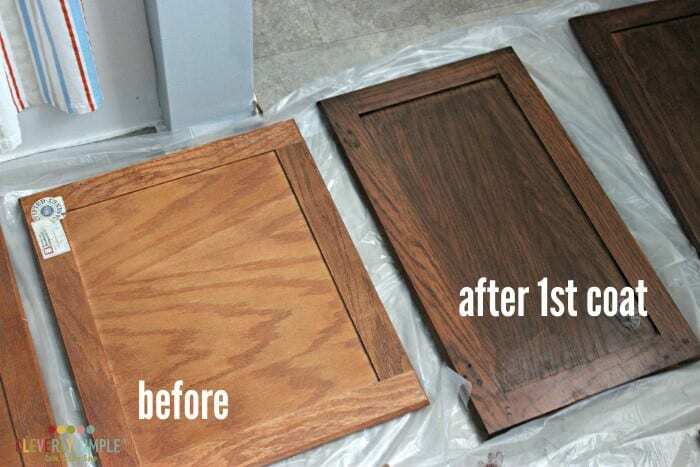 As a tip, give it some sanding before staining, and it will give you the best looking stained wood! As you apply, do not withhold from applying liberally in sections. Afterward, wipe the area using a rag. Now, this is the main point here: the longer you leave the stain on, the darker you can expect your wood will be. Therefore, determine the output that you would like to see, and give the process just enough time. 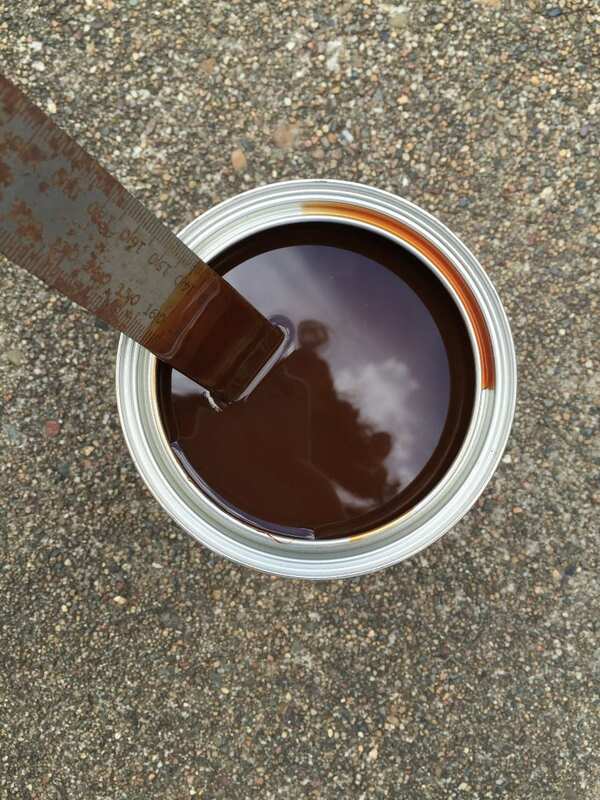 To achieve the best staining output, it is highly recommended to stir your stain well before staining because some color pigments may end up settling at the can bottom. One thing to note, however, AVOID shaking your stain. Make sure that you prepare your wood for the staining process. This can be done by sanding towards the direction of the wood grain. Also, it is recommended to use a light 180 grit sandpaper. Just in case you don’t know, sanding should only be done BEFORE staining, never AFTER it. Whether you decide you cutting a thing at home you can use this board and with reliable cutting surface. End grain cutting board is available in different colors in the market. This board come in several types involving on the other hand not limited to pecan, cherry, teak and walnut. This cutting board is popular in the United States of America. Make sure that you avoid applying the too thick stain. 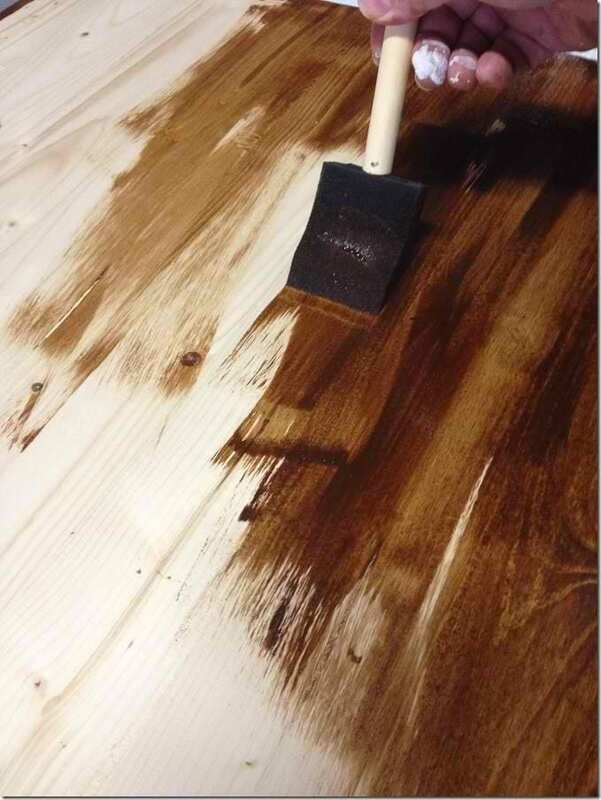 If the extra layer of stain is left on top of the project, it will just be removed later on. If you want to attain a darker look on your stain, use multiple coats instead. A foam brush is very important in this process. Remember, however, that a foam brush should only be used in applying stain before wiping it off, and not after for the finishing coat. Looking for a shorter solution in staining? 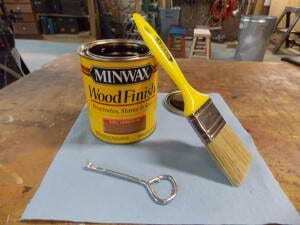 Minwax Express Colors is a good product option. It comes in a cream form that can be wiped off easily using a rag. 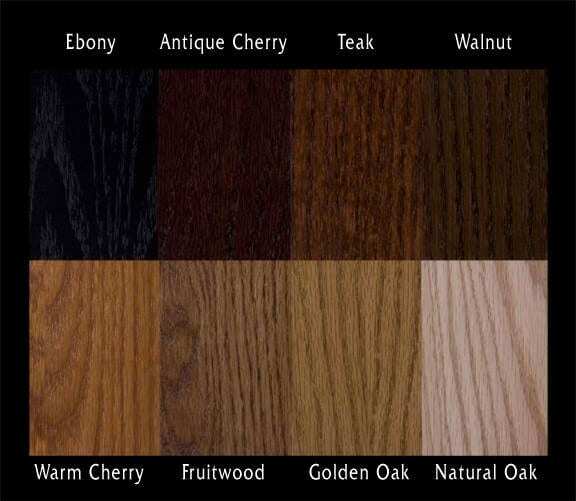 There are 4 wood colors and tones of wood available. A liquid form is also available, using the Minwax Polyshades. Indeed, wood staining is not as complicated as you might think of it. With the right tools at hand and some advice from those who have already tried it, you will certainly be able to expect the best output on your wood staining project. Did you enjoy this list? I surely did. Coming from a non-professional background, this list helped me get started with wood staining. What do you think? Feel free to share your thoughts in the comments below, and share the article if you liked it.